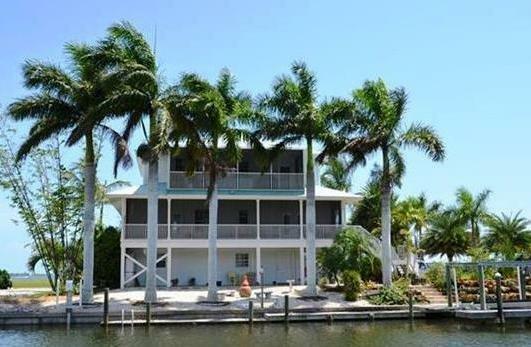 Pine Island offers all the luxuries associated with tropical island living, in a beautiful yet affordable setting. Unlike the more famous islands of Sanibel and Captiva, Pine Island is not comprised of sandy beaches but is instead composed of the same coral rock that is so plentiful on the mainland. What attracts people to Pine Island is its rural nature, as the island is zoned mostly for agricultural land. Pine Island real estate is surprisingly affordable and especially popular among fishermen and boaters, and with its small town atmosphere and complete lack of traffic lights, Pine Island is perfect for those seeking peace and tranquility in Southwest Florida.